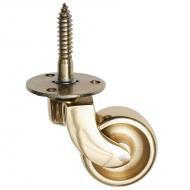 A range of solid brass castors, all manufactured in the UK, available in a variety of sixes from 25mm diameter brass wheels up to 38mm diameter brass furniture wheels. 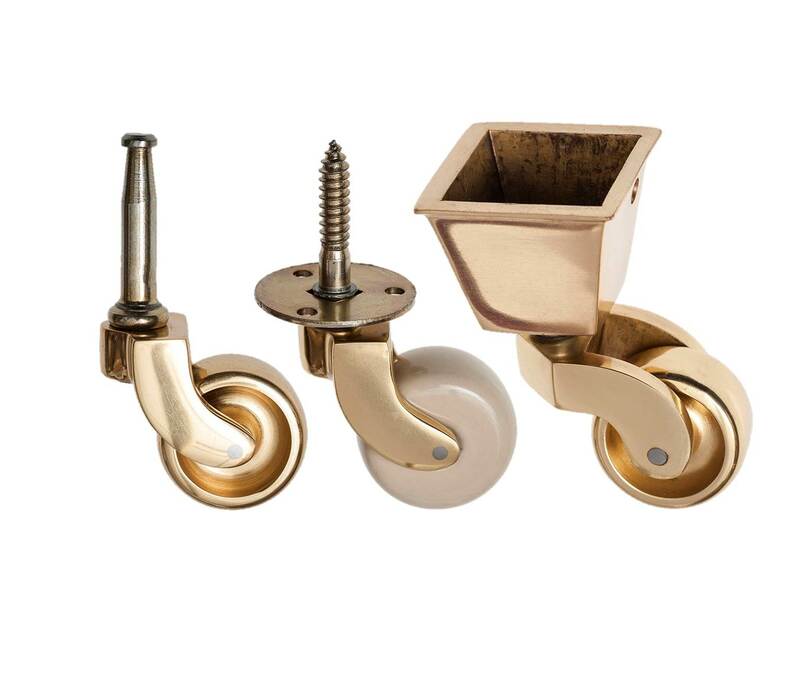 Choose from traditional brass wheels, white china furniture wheels, brown china brass casters and brass castors with a rubber wheel, that are kinder to your floors! 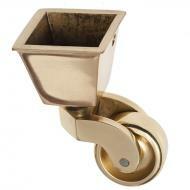 The solid brass castors come with either a peg and socket fitting, screw fitting or square socket cup fitting for brass castors. These antique furniture castors can carry loads from 60kgs to 120kgs load capacities each making them ideal for heavy antique furniture and sofas. 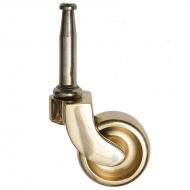 Replace antique furniture wheels with a choice of over 18 different brass castes options.